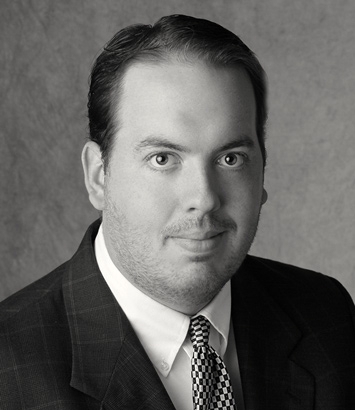 Alexander Ward is a litigation lawyer in Dinsmore's Huntington, WV office. Alex is an experienced first-chair trial lawyer. A trusted representative and counselor for his clients, he concentrates his practice in the areas of complex tort litigation, railroad defense, medical malpractice, and general tort and commercial litigation. Alex has tried diverse cases to verdict throughout his career in both the state and federal courts in Kentucky and West Virginia, and in so doing, he has developed a record of success while trying cases in several of the nation’s most difficult venues. Based upon his success and diversity of experience, on multiple occasions he has been asked to intervene in complex matters when trial appears imminent. Of course, not all legal matters end in trial, and Alex has extensive experience assisting his clients in pre-litigation processes, in early mediation and arbitration, including the arbitration of complex contractual disputes. Finally, an indication of the level of trust he enjoys, Alex has been relied upon as national coordinating counsel for clients.